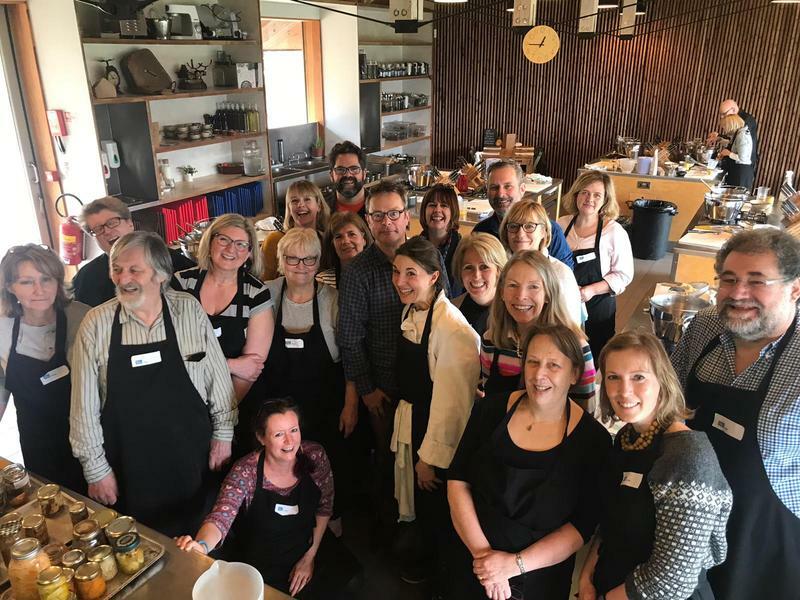 Get stuck into marmalade, infusions and fermenting, with a day of perfect preserves with chef and cookery writer, Rachel de Thample, at the River Cottage Cookery School. 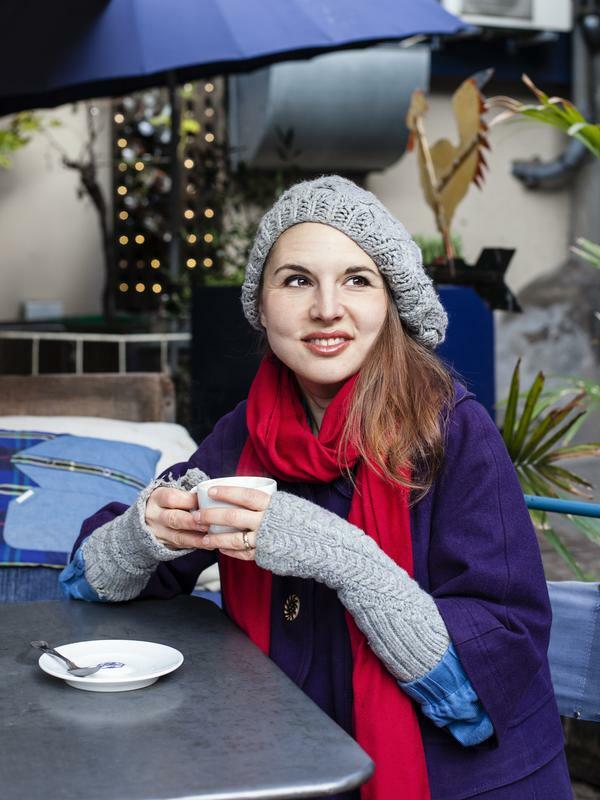 Meet Rachel and start the day with tea, coffee and treats fresh from the kitchen. We’ll start the morning sweet with a lesson in making the most marvellous marmalade. 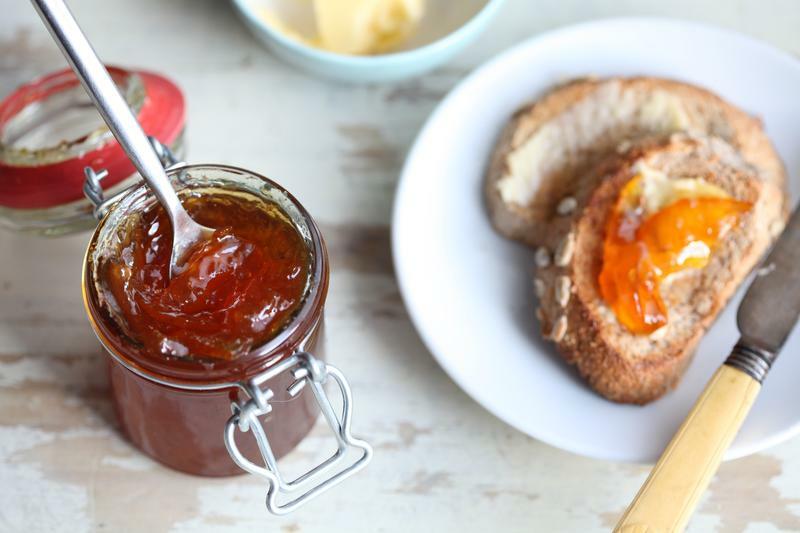 As well as the classic version, we’ll show you how to make a 15-minute marmalade using local honey. As your pans of marmalade bubble along, we’ll guide you through making your own jar of luxurious lemon curd. We’ll show you how to extract your own pectin-stock which you can freeze or bottle to use later in the year when making summer berry jams. Before lunch, we’ll introduce you to a host of homemade tipples featuring seasonal produce, like Marmalade Gin, Clemencello and Horseradish Vodka. They make the most incredible presents or cocktail party pieces. Food is always the focus at River Cottage, and a two-course lunch of local, seasonal fare will be one of the highlights of your day, and of course, it’ll feature a smattering of our favourite preserves. Master the art of making chutney. Working in pairs, you’ll get a pot of one of our favourite chutneys bubbling away and ready to pot up before you head home. 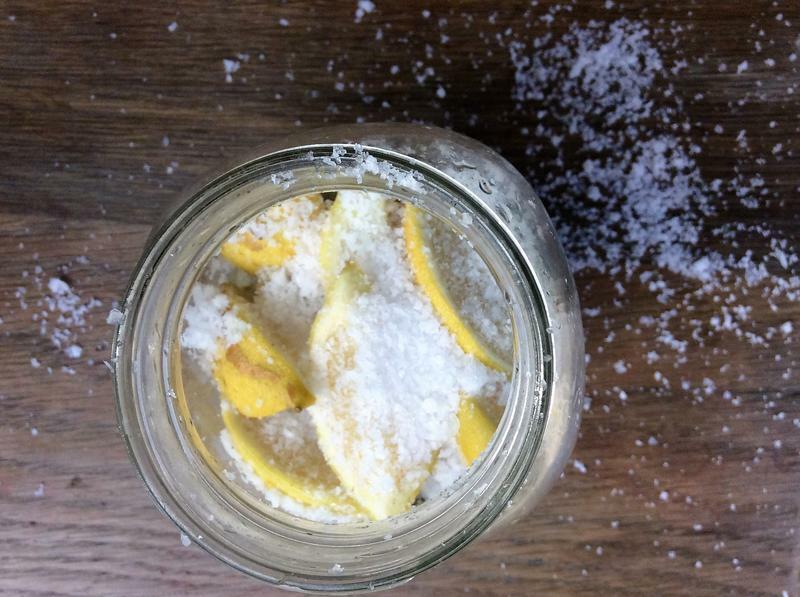 We’ll take a look at fermentation and the use of salt to preserve food, before learning to make kimchi and sauerkraut using English winter roots and brassicas. As a final nod to citrus season, you’ll make your own jars of preserved lemons, with the option to add a spiced or herbaceous twist. We’ll also show you how to make small batch preserves, which is a great way to ensure no food goes to waste. There will be time to chat to your course tutor and your fellow scholars, as well as label and bundle all your homemade goodies up to take home, before being whisked back up the hill by our tractor and trailer at 5pm.